HAYP Pop Up Gallery – check out the hype. What is HAYP Pop Up Gallery? HAYP is a Pop Up gallery that sets up temporary exhibitions throughout Armenia in unexpected places like vacant storefronts, for-rent buildings, trains or abandoned factories. The city is our gallery! 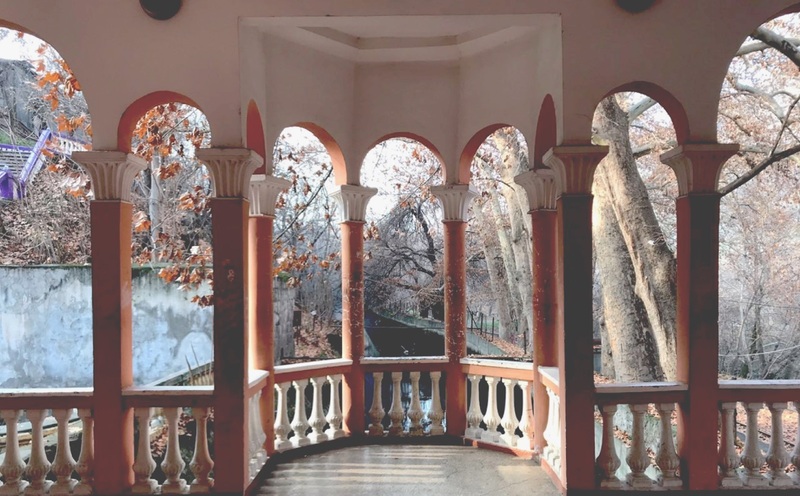 After four years of projects throughout Armenia, and a site-specific installation for the Venice Biennale 2017, HAYP Pop Up Gallery is packing up the caravan and searching for a new home. Take a look at the images, video, and text from our last exhibit, HAYP 12 12 12 Retrospective, from December 12-24, 2018. Learn more here. 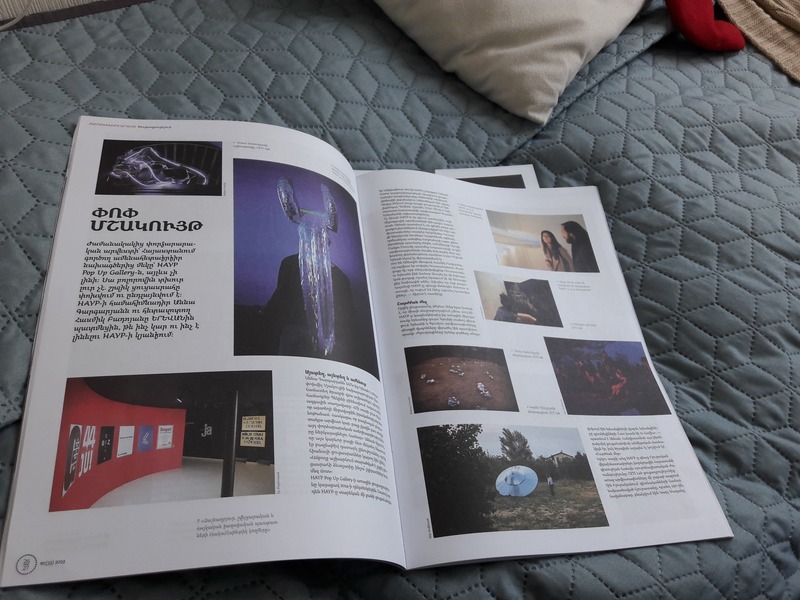 EVN Mag (the large format Yerevan Magazine, not to be confused with the glossy counterpart of a similar name) featured a 2 page spread on HAYP Pop Up Gallery in its current issue! Pick up your free copy at Mirzoyan Library, and other cafes and bookstores! HAYP Pop Up Gallery interviews the core team of URVAKAN Festival, a cultural festival that aims to reanimate neglected and phantom urban spaces through music and performance.Learn more here.